Driven by a quest for excellence in manufacturing, every RS Series product is entirely fabricated in Switzerland, to the highest attainable standards. 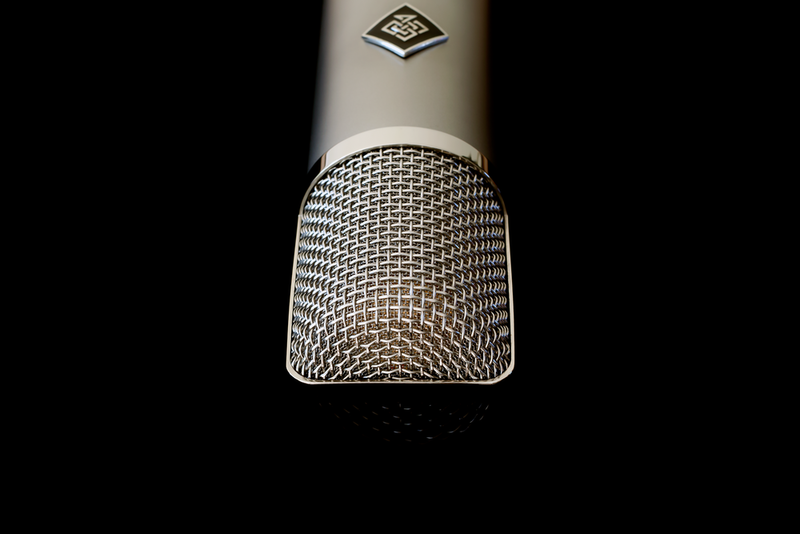 The RS2 is the first microphone of this new series, with electronics wired point-to-point, bodywork made from stainless steel, and finishing in nickel and black chrome. Beautiful in both form and sound, it's a design based on our all-time favourite microphone, the 1960's original ELAM 251. 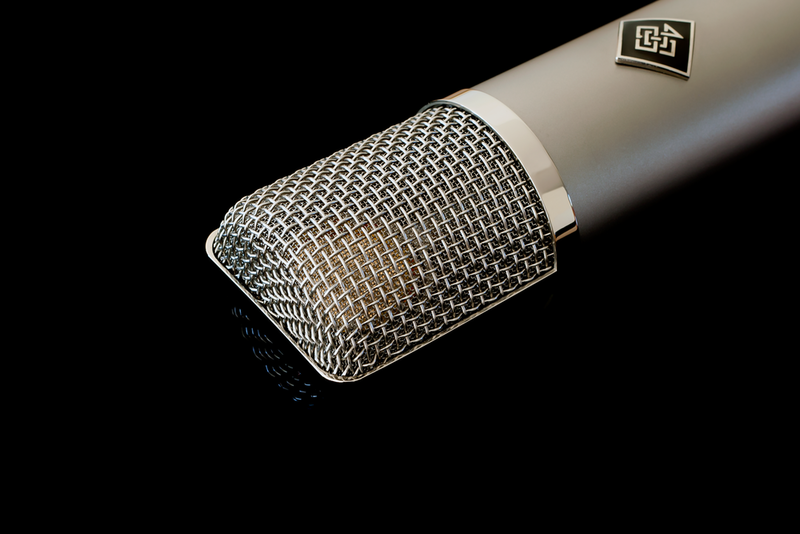 Handcrafted in Switzerland, the RS2 is the highest quality microphone we build, in finish and performance. Every unit is built to order, and can be customized according to customer preference.